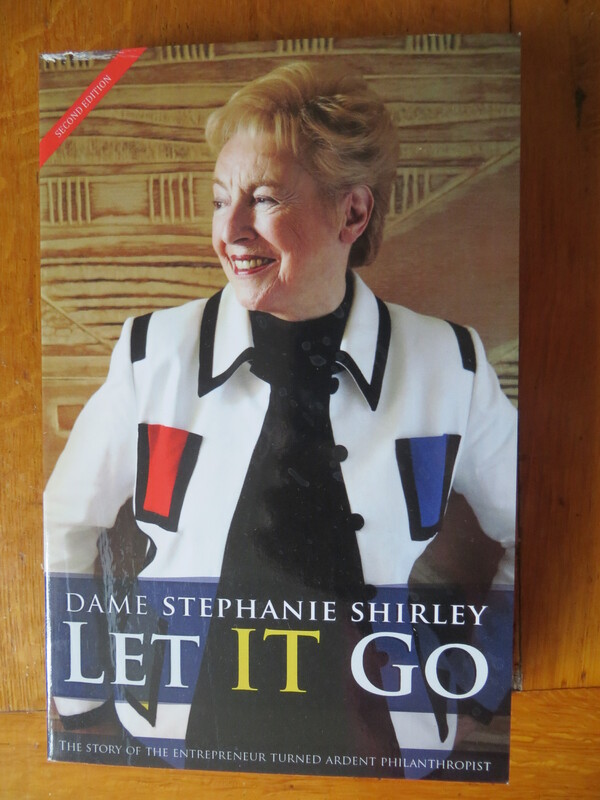 ‘I was five when my world fell apart,’ Dame Stephanie Shirley (also known as Steve Shirley) told a packed audience at Henley Literary Festival last week. Later to become a pioneering IT entrepreneur and philanthropist, she grew up in Germany in the 1930s, the child of a Jewish father and a Gentile mother. Now 81, she attributes her drive to succeed and her need to give something back to survivor’s guilt – to having escaped and lived when a million other children died in the Holocaust. The family moved round Europe in search of safety as Nazism took hold, eventually settling in Vienna, where Steve’s older sister had a kind teacher who would let her leave early so that the other children would not throw stones at her as she made her way home. Then their parents heard about the Kindertransport, the organisation that saved the lives of 10,000 Jewish children by transporting them to safety. The children were taken in by a couple they came to refer to as Auntie and Uncle, who paid £50 – the equivalent of £10,000 in today’s money – for each child in order to be allowed to offer them a home. Once they had learned enough English, both girls were sent to school, where they did very well. Steve was so good at maths she was eventually sent to lessons at a boys’ school so that she could benefit from the more expert teaching available there. Steve’s sister went to university and later emigrated to Australia, where she had a successful career as a social worker supporting children who had been through traumatic experiences. Steve did not go on to higher education on leaving school, however, instead deciding to find a job and start earning, and later obtaining a degree through six years’ worth of night classes. She married, but was absolutely determined to carry on working, and went on to set up a company that employed women with children, working from home, as computer programmers – 55 years ago. ‘People asked me why I should want to go on working,’ Steve said. ‘I felt passionately that I should be independent.’ That was when she decided to use a different name – Stephanie Shirley being doubly feminine, she started to sign her correspondence to potential clients as Steve Shirley. And then she started getting meetings, and the business took off. Steve was inspired by the John Lewis model in setting up her company, and sought to give employees a stake in its success. When the venture was eventually sold, she had created no fewer than 70 millionaires – as well as undreamed-of wealth for herself, much of which she has given away to good causes. 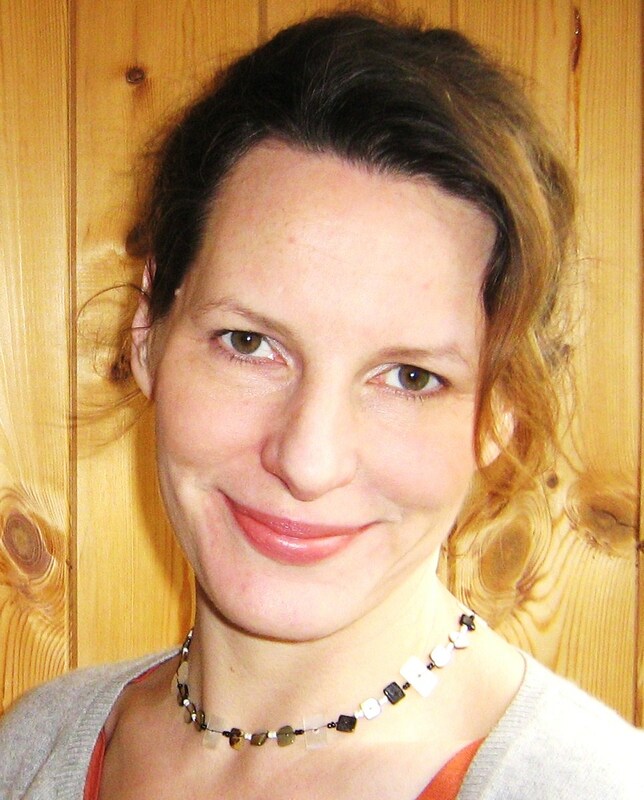 She has set up a number of charities, including Autistica, which funds medical research into the causes of autism, a residential school for children with autism and a home for adults with autism. She has a personal reason for all this work related to autism; her only child, a son, was severely affected by the condition. At this point, there was an audible gasp of shock and sympathy from the audience, which made me wonder if some of those present had perhaps not heard before that such a thing can happen. Steve was describing a terrible experience, but not an isolated one; I have heard of autism manifesting itself in the same way with other children, though it was not the case with my son. The concept that a child who is apparently developing normally can suddenly go into reverse and become non-verbal again is a frightening one, but for many families it is daily reality and the consequences are lifelong. Steve’s son was classed as ineducable, which used to be the standard response to a diagnosis of autism – much has changed, thanks in large part to the efforts of parents like Steve. However, Steve managed to find a school that would take him, and he was transported there by ambulance on a Monday and brought back the same way on a Friday. After she had recovered, she began to think about how she could move beyond her own family’s problems to help others facing similar difficulties. ‘I wanted to make a difference to other families.’ She said she felt that she had made more of a difference with regards to autism than in the field of computing. ‘The most loving thing a parent can do.’ This is a phrase Steve echoed when describing, with great compassion, the pain of parents of children with autism who have reached the decision that a residential school is the best place for them. Perhaps this is true of every kind of love; love is at its most powerful when it is at its most selfless, when giving something up to save the beloved. And sometimes that means letting go. I first heard of Steve Shirley from a colleague who had interviewed her, and thought I would be particularly interested in her story because I, too, have a son who has autism. So when I saw that she was due to speak at Henley Literary Festival as part of a joint event with Margot Harris, who was born to a Jewish family in Germany in 1930 and also escaped to England, I knew I had to take up the chance to go along and listen. The looters didn’t realise that there was anybody upstairs and they survived the night unharmed, but later her father was taken away to Buchenwald concentration camp. The family’s solicitor successfully argued that he should be released in order to wind up his business, but was subsequently sent to a concentration camp himself. An uncle who lived in Paris managed to get the family out to England; they were meant to leave everything behind, but Margot’s parents hid some of her mother’s jewellery in little boxes which they managed to smuggle out, giving it to the children to take out to the corridor of the train when the Gestapo came by. 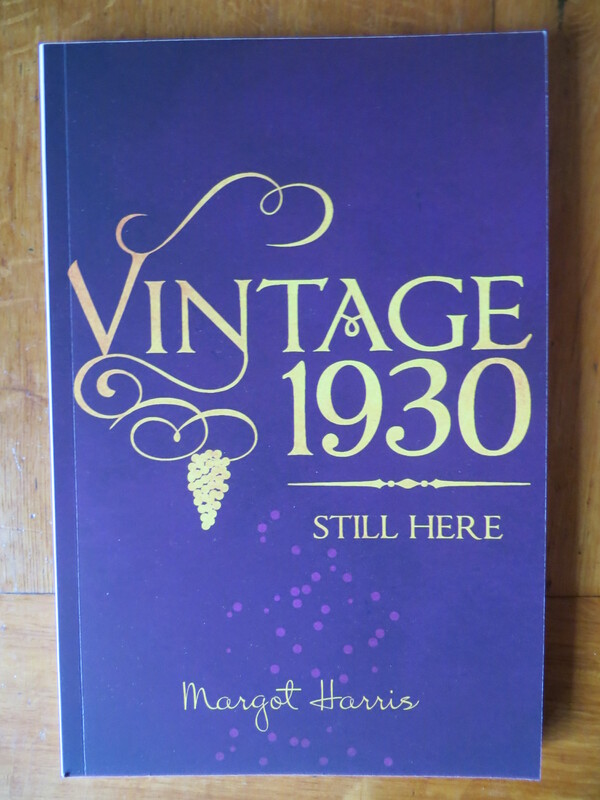 The family lived in the East End of London, survived the Blitz and moved to the US after the war, where Margot enjoyed a lot of parties before settling down to married life back in England, later going on to train as a therapist. Both she and Steve agreed that they could not bear to look back at news clips of the events of their childhoods, and listening to them both remembering that history from the perspective of a lifetime later, I was struck by the extreme poles of human behaviour that their formative experiences had exposed them to: the looters and the rescuers, the kind teacher and the children throwing stones. I’ve come across this strongly positive attitude to work on other occasions when I’ve met women of their generation: a straightforward, unambivalent belief that it is a good thing for a woman to have a job, one that she finds interesting if at all possible, and that she should not have to abandon it for family life, though this was an expectation and, in many careers, a requirement in the post-war years, when a woman married. Steve’s comments about how her work gave her some respite from the difficulties and worries of having a child with autism chime with my own experience, and I think it is also true, or potentially true, for many other parents in the same situation. So much excellent work has been done in schools, but it seems to me that there’s still a desperate need for more suitable childcare for children with autism; their parents want to be able to both look after their families and work, as other mothers and fathers do, but this can be almost impossible without the right support. I was very glad to have had the opportunity to hear Steve and Margot speak – it was genuinely inspiring to hear how they had survived and gone on to live such purposeful and creative lives; and it was very moving to hear them speak with such clarity about the past, and with so much optimism for the future. I shall treasure my signed copies of their books!